Hemp oil for hair is a treasure. It is enriched with the proteins, fatty acids, vitamins and many other amazing nutrients that boon your hair and scalp. 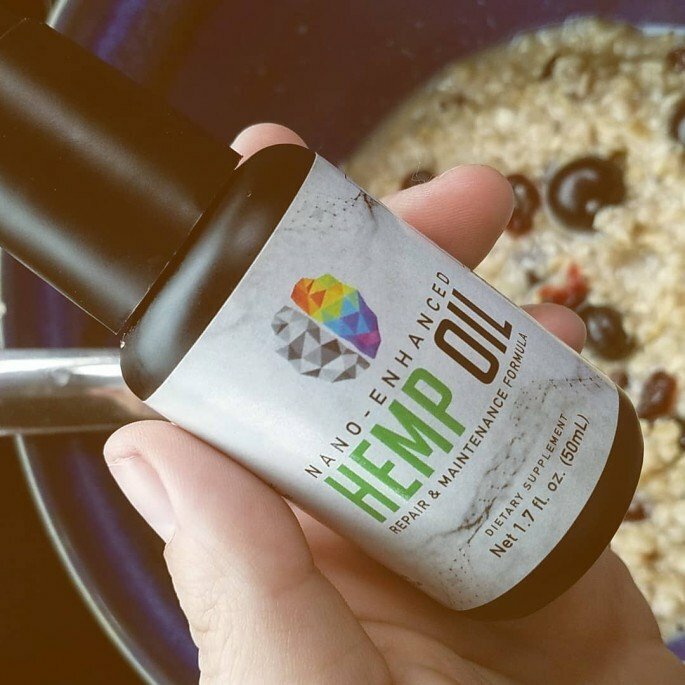 The oil is mainly extracted from the hemp oil. it is also extremely beneficial for health and various parts of human body. Hemp can be used as a vital ingredient in shampoos, and gels. Here we will let you know that why hemp oil for hair is essential, and what are some emerging controversies about it. The research published in the journal of agriculture and food chemistry has validated the wellness of hair by using the hemp oil in a continuous manner. Hemp oil for hair regrowth has become the choice of many people out there. It contains many essential nutrients like Omega3, Omega6 and Omega9, and fatty acids. 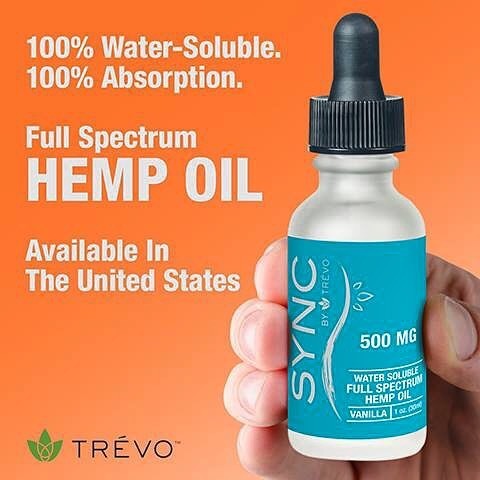 Hemp oil provides the necessary proteins that accelerate the growth process. In a dry hot climate, moisture is what that is required for every type of hair. Hemp oil moisturizing property is the most praised property. It reduces the water loss, by injecting the more moisture in your hair, and scalp. People often can’t differentiate between hemp and marijuana, on a fact that both are look-alikes. Marijuana had a bad reputation, therefore it is banned in many countries. Hemp does not contain the tetrahydrocannabinol while marijuana does have the tetrahydrocannabinol, that spawns psychoactive properties. Industrial hemp is legal in many countries and has been used for the food supplements and in beauty products. The preparation and processing of hemp have been done on a large scale to cop up with all its needs.